A casket containing a remarkable relic of a 17th century nun, Saint Margaret Mary Alacoque, is stolen from a devout society in France by one of its members, a priest from Sydney. The priest, Father James, secretly entrusts the casket to two women in Monterey Creek, a small country town in New South Wales. The Society immediately sends Monsignor Henri Pascal from Paris to Australia to recover both the relic and a manuscript written by the nun, which describes her final revelation. When one of the women dies suddenly, and her house is ransacked, the Monsignor becomes embroiled in the town’s affairs, including the young parish priest’s involvement with a single mother whose daughter claims to have had a vision of the Virgin Mary. When tragedy strikes during the Monterey Creek annual Festival of the Flowers, events threaten the Monsignor’s quest to find both the relic and the manuscript. 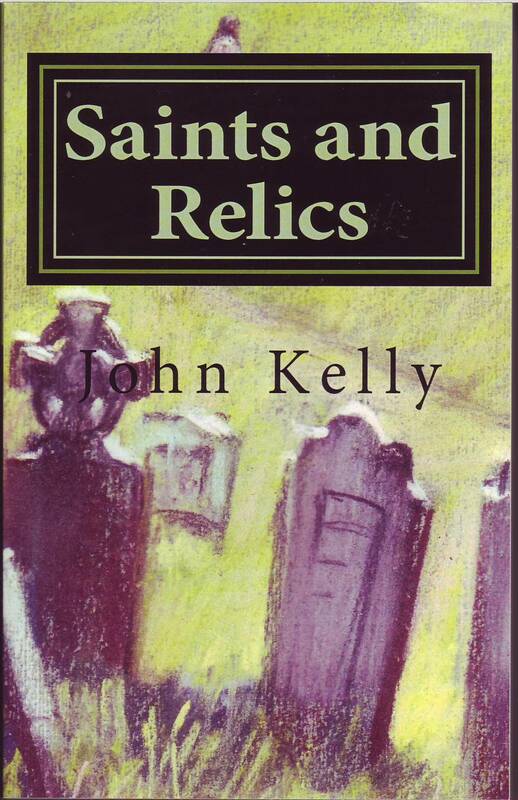 an assortment of colourful characters, this intensely human story poses questions for devotees of saints and relics, confronts long standing theological convictions, and articulates a major dilemma for the Catholic Church: What to do when a priest falls in love. and that unique Australian spirit of scepticism. Reblogged this on D.E. Cantor .